Aqualandia water park in Benidorm, Costa Blanca, Spain is one of the best water parks in Europe as announced in TripAdvisor's Travellers' Choice awards which every year unveils the best water parks in the world. To pick the winners of these awards, TripAdvisor has based their decision on comments from users for the last 12 months. One of the aspects most valued by the users as the water park of Benidorm, Alicante, Spain is concerned has to do with the cleanliness of the premises as well as its varied range of attractions designed not only for thrill seekers but also for families and children. 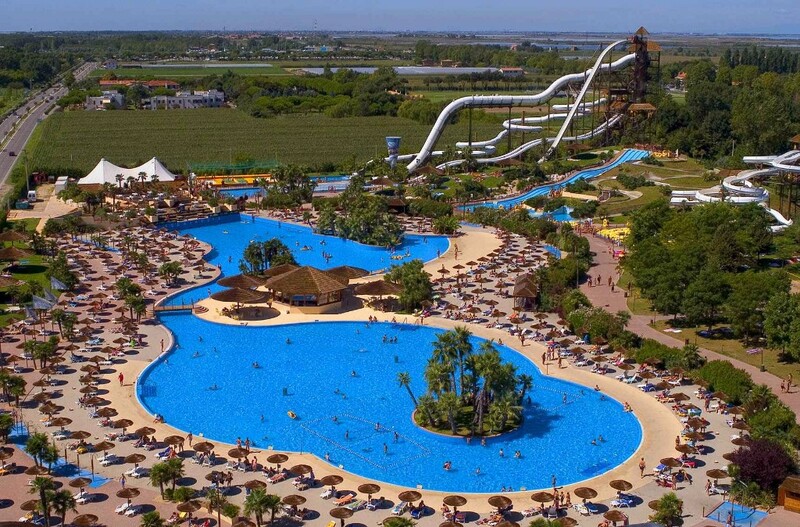 Aqualandia is actually the oldest water park in Europe as it opened its doors 31 years ago. The latest innovation has been the addition of the VERTI-GO attraction, which has earned international recognition and includes two capsule slides 28 and 33 meters high, respectively, which reach over 100 kilometers per hour.